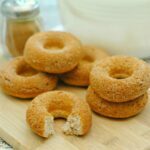 Oven Baked Cinnamon Donuts - Frugal Mom Eh! I love donuts. I love donut shop donuts and I love those mini donuts covered in powdered sugar you can get at the grocery store. I love sugar twists, raspberry filled, honey dip, boston cream… I haven’t met a donut I didn’t like. 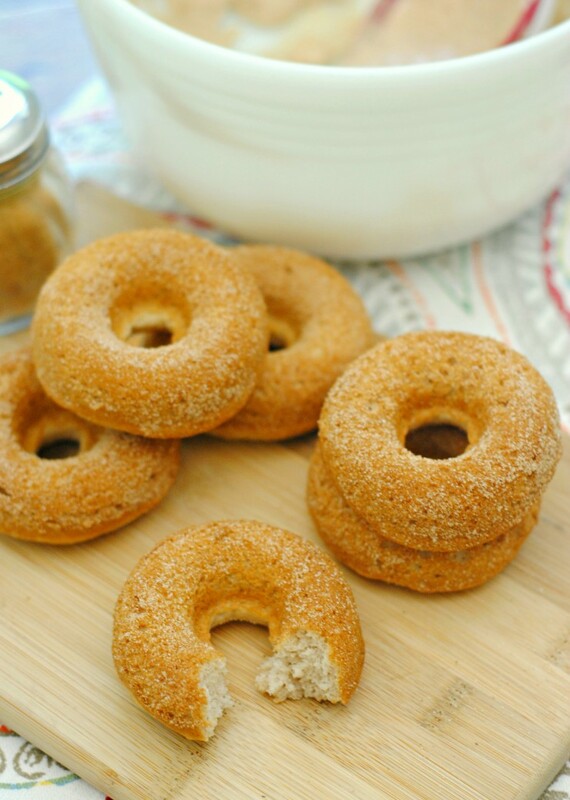 If you too love cinnamon donuts you are going to simply love these oven baked cinnamon donuts. 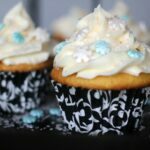 Soft, fluffy and bursting with the warming combination of cinnamon and sugar. 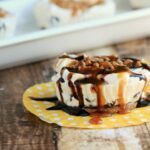 They make for a quick breakfast treat and pair nicely with coffee after dinner. 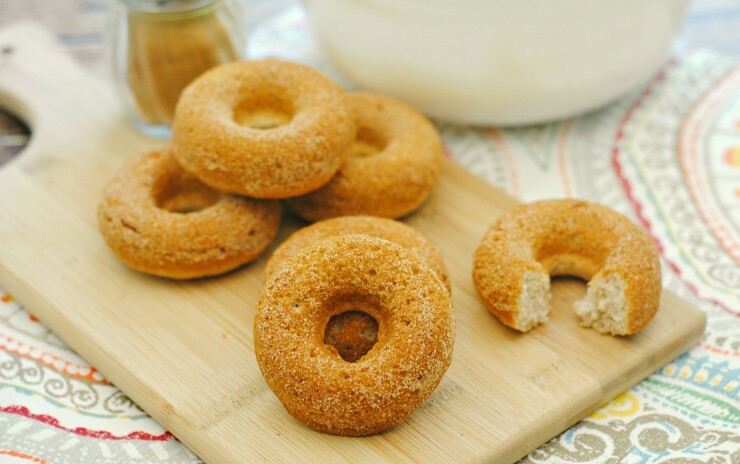 All you need to get started is a donut pan! 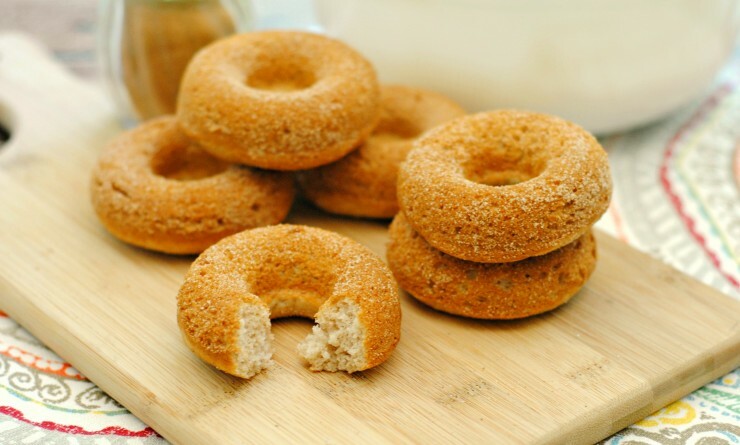 Donuts are best served fresh the same day, but you can keep them for up to 3 days in an airtight container. 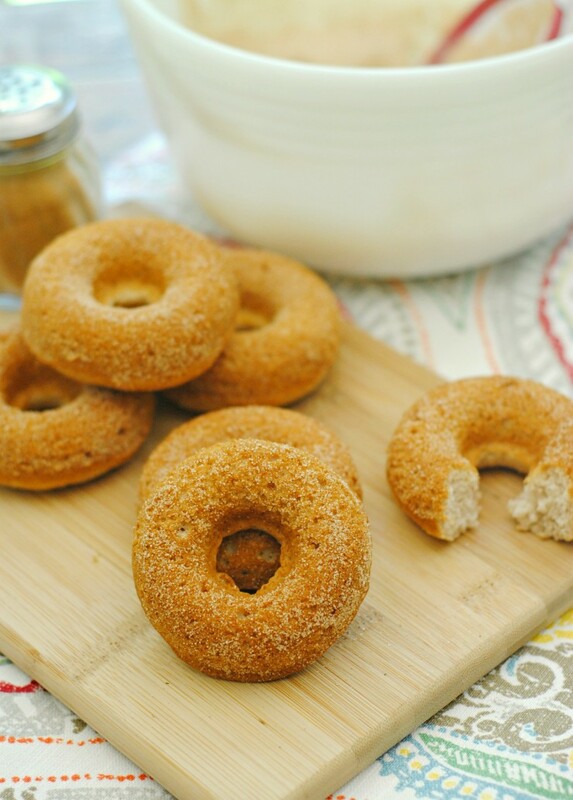 Give these baked cinnamon donuts a try and let me know what you think! Preheat the oven to 350 degrees and spray a 6 count full-sized donut pan with non-stick cooking spray. Combine the sugar, melted butter, 1/2 C. milk, baking powder, nutmeg and cinnamon. Slowly fold in the flour. Scoop the batter into the large gallon freezer bag. Seal and snip 1 corner with the kitchen scissors. 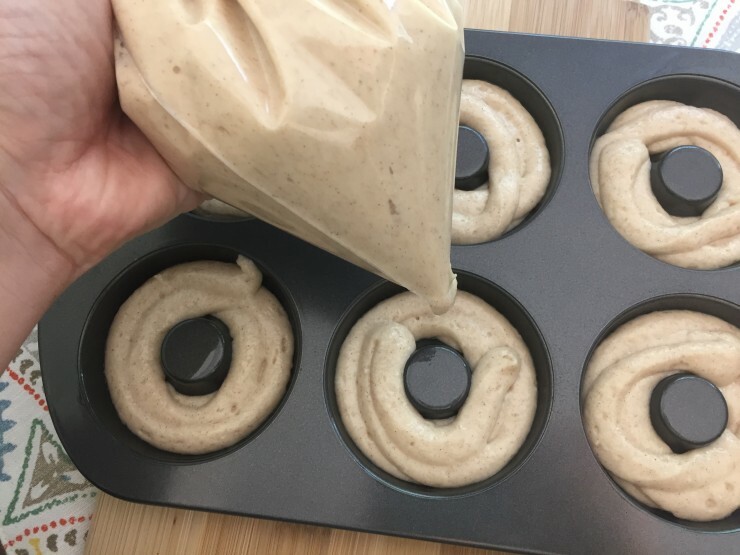 Gently squeeze the batter out of the bag and into each donut well (see photo). Once each well is filled bake the donut for 12-14 minutes. Remove form the oven, let cool and then remove from the donut pan and repeat with the leftover batter. 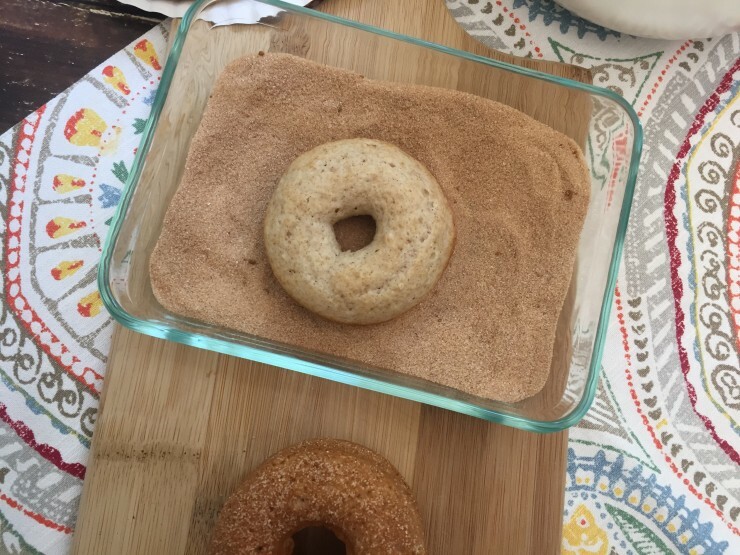 Once the donuts have cool, dip in the cinnamon and sugar mixture (if you are having trouble getting the cinnamon and sugar to stick, dampen a paper towel and gently pat the donut. You could also brush with melted butter if preferred and then cinnamon & sugar). Preheat the oven to 350 degrees and spray a 6 count donut pan with non-stick cooking spray. they looks so yummy! I really need one of those donut pans! these donuts look so good! I really need to get a donut pan. I have a donut pan and never used it, now I have a chance to try it out! 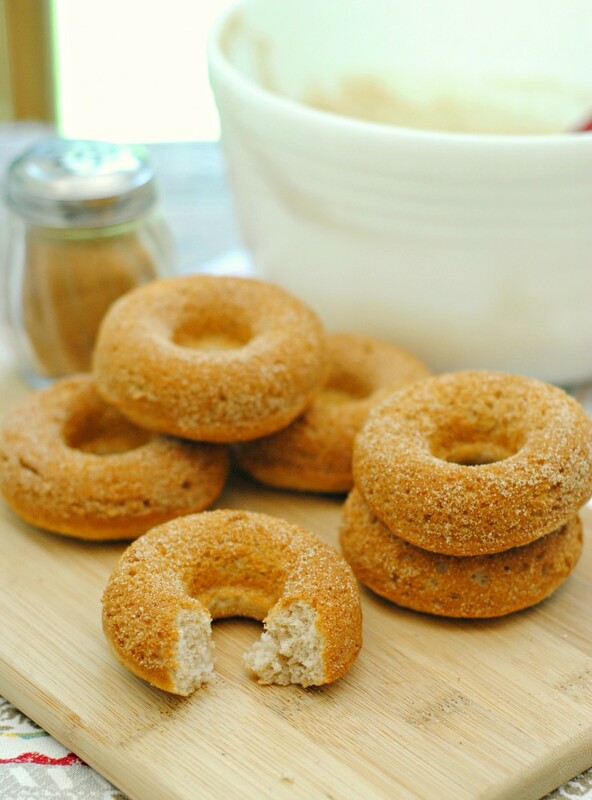 I just happen to have a donut pan so I am going to have to make these and soon! I’ve always wanted to make donuts, and this looks like an easy version to try. I love simple flavors like cinnamon and sugar. 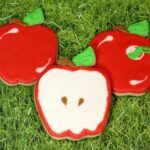 Thanks they sure look tasty,i have a Donut pan on my wishlist ! 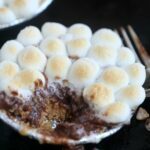 Absolutely delicious even without a donut pan ! !